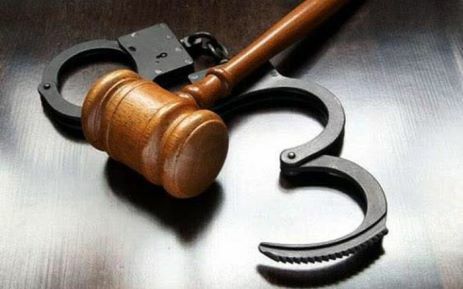 JOHANNESBURG – Police have arrested a 38-year-old man in Lenasia, South of Johannesburg, for his alleged involvement in mob justice in the area, which resulted in two deaths. It’s understood the community in Lawley apprehended and assaulted two men on Saturday night, who they believed had been involved in a number of house robberies in the area. One of the men was killed on the scene, while the other later died in a local hospital.